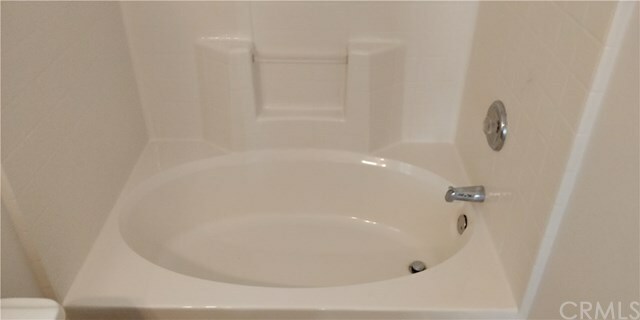 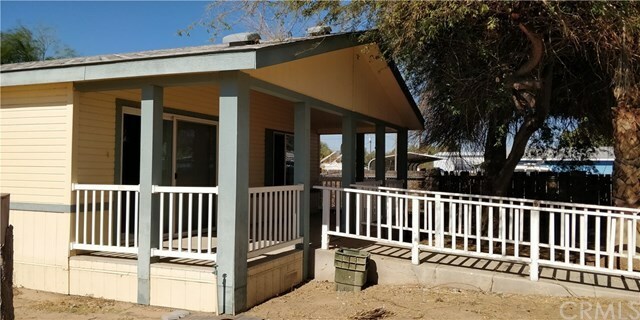 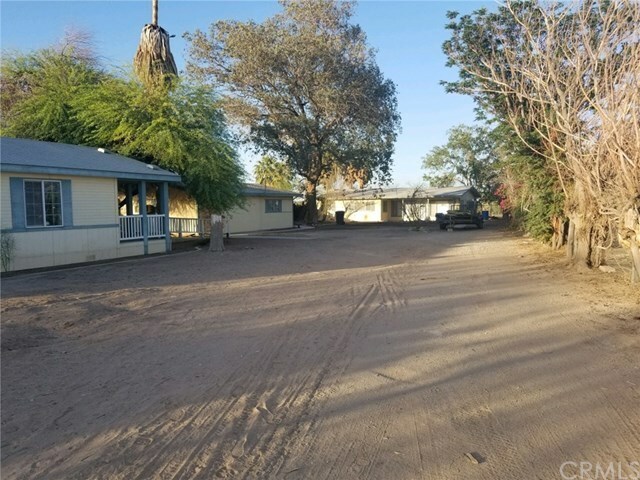 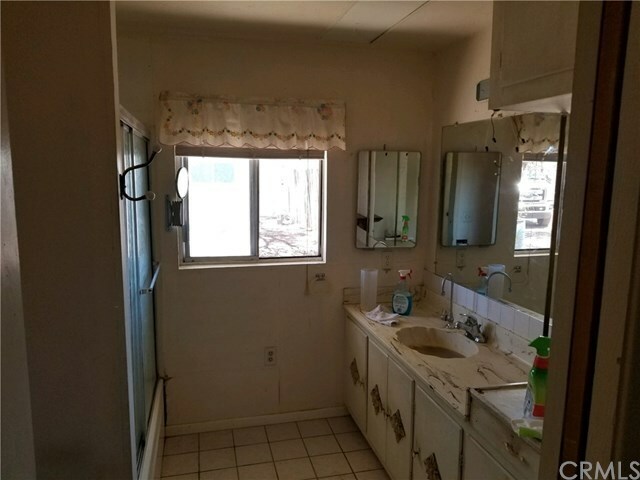 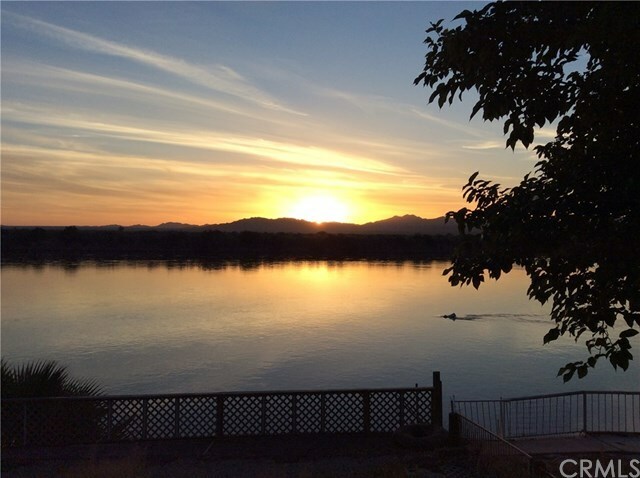 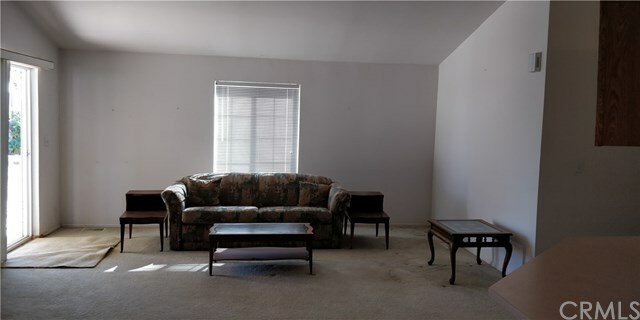 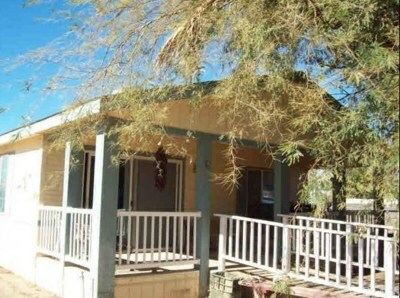 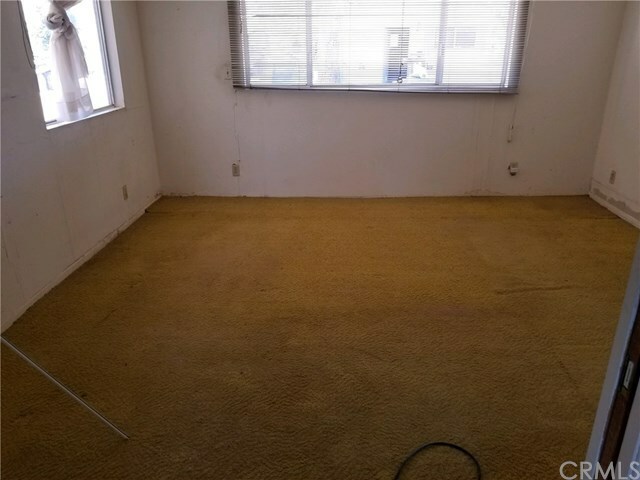 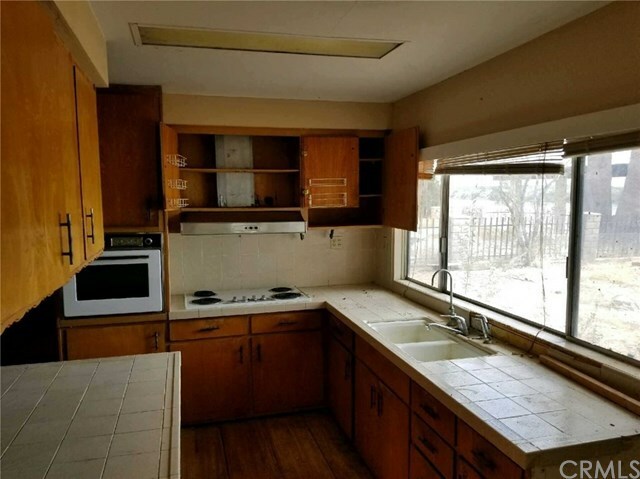 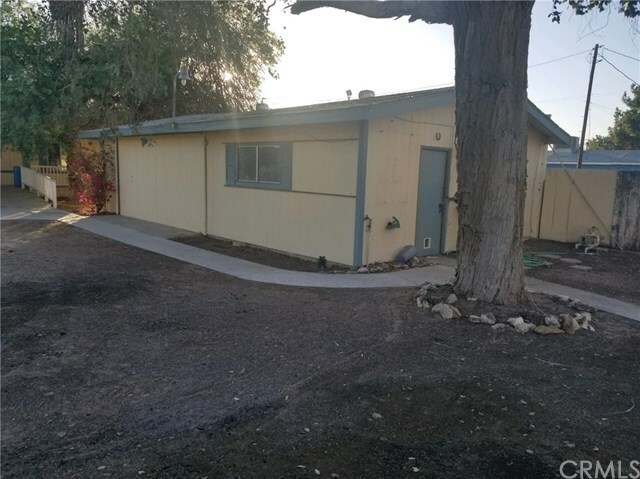 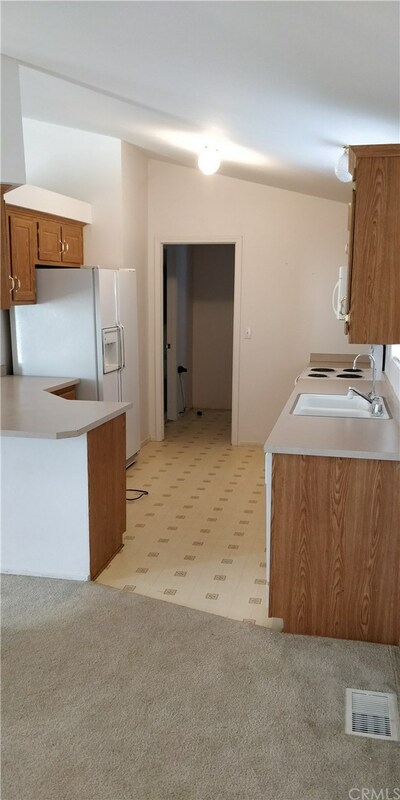 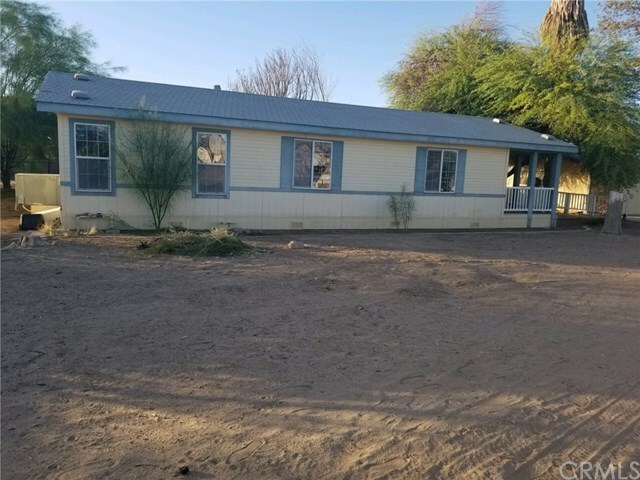 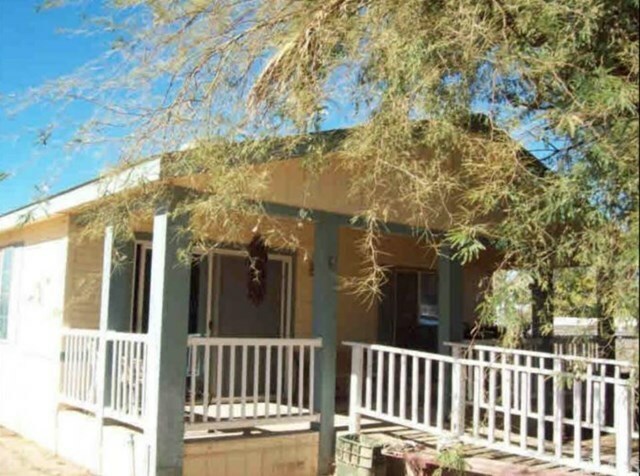 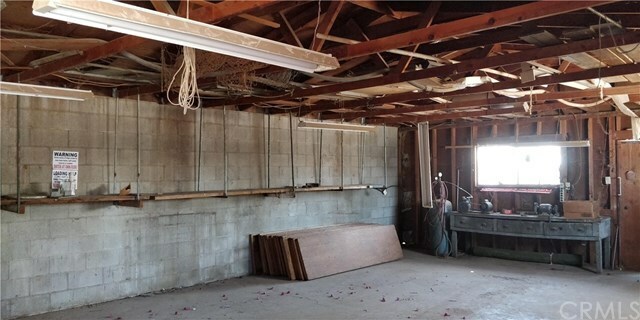 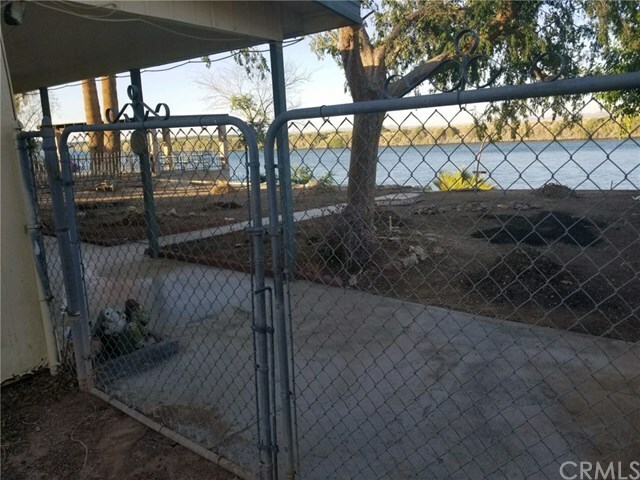 5260 Colorado River Road, Blythe, CA.| MLS# PW19003477 | Blythe Homes for Sale, Property Search in Blythe, Notary Public, Homes for rent, houses and apartments for rent, all rentals in Blythe, house for rent in Blythe, home and apartments for rent in Blythe. 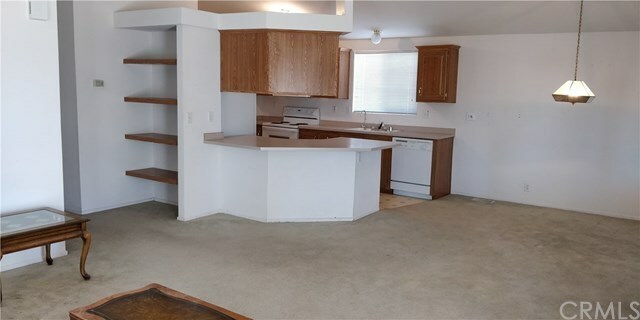 Rentals, home lease. 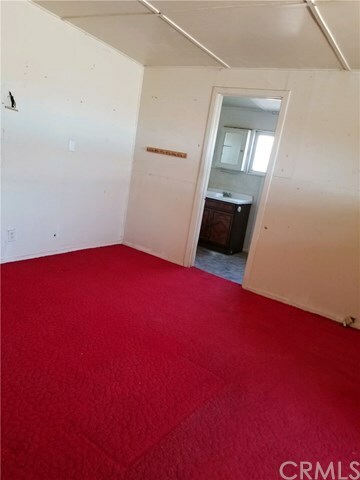 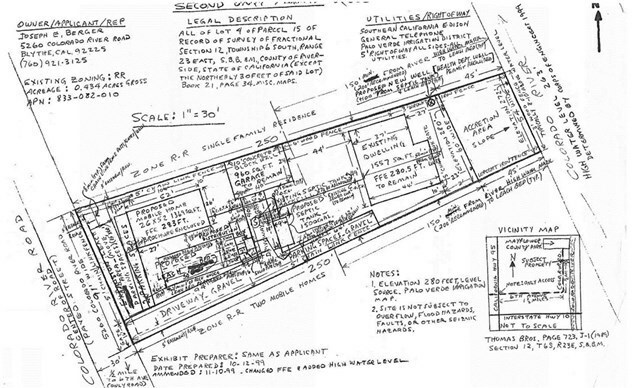 Property for rent.